One of the founding myths about culture is that it’s inaccessible: barely a month goes by without a news story about opera being too exclusive or theatre-lovers being priced out of their seats. There’s a grain of truth to that, of course. Temporary exhibits at major museums such as the National Gallery in London have passed £20 and, according to recent research, top-price tickets for over half the shows in London’s West End go for over £100 (let alone associated costs such as transport and eating out). But it doesn’t need to be that way. Compared to many countries, we in Britain get a pretty good deal when it comes to culture, buttressed by schemes such as free admission for national museums, enshrined under the Labour government in 2001, and arts councils and National Lottery funding, which keeps prices down and many arts organisations alive. And there are ways to game the system, if you’re on it: membership or newsletter discounts; on-the-day tickets and lottery systems at theatres; pay-what-you-can events; free festivals; off-peak cinema deals. Major theatre and opera events are now screened in cinemas for a fraction of what they cost to see live, and nearly every arts centre in the country offers some kind of community scheme, so make sure to check (and of course support your local venue). If you’re a public-sector or key worker, you can often access discounts. And if you’re lucky enough to be aged under 26, most arts institutions are only too desperate to get you hooked – so make the most of it while it lasts. Below we list some of the best cultural deals available currently, area by area – but of course it’s only a fraction of what’s on offer. So we’d love to hear your tips, too – please post them below. 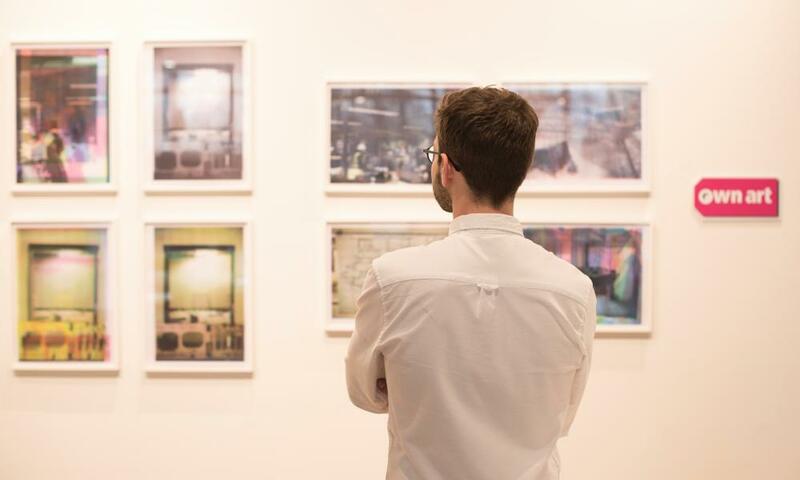 Easily the best investment of its kind, the Art Fund’s National Art Pass offers free entry to a host of paid-for venues around the UK, and deep discounts to temporary exhibitions. It costs £67 annually for individuals; £34 for people under 26; £110 for a family. £5 tickets, free and reduced-price events, a shop discount and even cheap grub at Tate’s galleries nationwide. The catch? You have to be aged 16–25. The online shop of the UK tourist board has a rolling array of offers, a number of which are culture- or heritage-themed. Worth a check, particularly if you’re trying to entertain the family. The skinflints’ standby, MSE, isn’t overly interested in culture, but does helpfully pull together offers from the biggest movie chains – cheap Mondays, £3 senior screenings and more. This brilliant scheme supported by the arts councils of England, Scotland and Northern Ireland offers interest-free loans of up to £25,000 that allow you to buy work by living artists and spread the cost over 10 months. With around 280 galleries involved, there’s a huge amount on offer – and prices are surprisingly low, even for big names. Richard Long in Oldham? Bill Viola in Doncaster? Artist Rooms puts a collection of top-tier contemporary art on a permanent tour of museums and spaces of all kinds around the UK. Free. Nearly all British cathedrals and many large churches offer regular sung services, a tradition that goes back to the Reformation. A chance to hear top-flight choral music in gloriously evocative surroundings. An old standby for last-minute ticket deals on West End theatre, including many big shows. The downside is that you have to go there in person. If you have a head for heights, it’s worth trying to snag the cheapest seats in the House. It’s a vertigo-inducing view of the stage, but hard to complain when tickets are £3–£10. Free, family-friendly gigs, which take place weekly on Saturday afternoons in this legendary gothic-revival venue in Islington, north London. A typically eclectic programme, from alt-folk to hipster classical. Pay what you can. A way for producers to fill spare capacity and build word-of-mouth buzz, theatre club schemes offers last-minute access to West End and fringe shows for scandalously low prices, sometimes just £2.50 plus VAT. Sounds like a scam, but isn’t. See also the Whatsonstage Theatre Club and My Box Office, which also offers films. Free scheme offering £30 tickets for performances, priority booking for events and cinema screenings, and access to standing places, at this legendary Sussex venue. See also: English National Opera’s Access all Arias. Legendary vinyl specialist curates series of free pop-up DJ gigs at central London locations. London has a plethora of independent movie houses, many of which run discount nights or schemes, but few are as beloved as this, which screens an eclectic mix of classics and offbeat titles – not to mention the hilarious singalongs. The £10 annual membership (£50 lifetime) gives you access to tickets as cheap as £1. This newish roots and grime festival, held each June on the outskirts of Cambridge, has top-flight DJ sets and a relaxed vibe. This year, day tickets cost just £44. Card offering discounts to cultural and heritage events across the West Midlands – from Birmingham’s Electric Cinema to Warwick Arts Centre, Birmingham Museum and the Hippodrome. £12.95 per year. 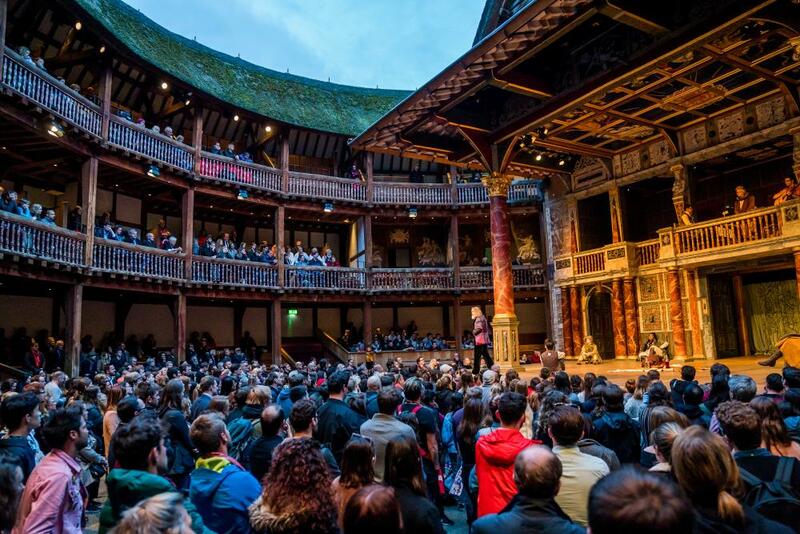 The RSC in Stratford-upon-Avon offers an impressive range of ticket offers: family deals, £5 student tickets, cheap buys for teachers, rush Friday tickets, £10 standbys for locals, £10 understudy rehearsal tickets, and plenty more. 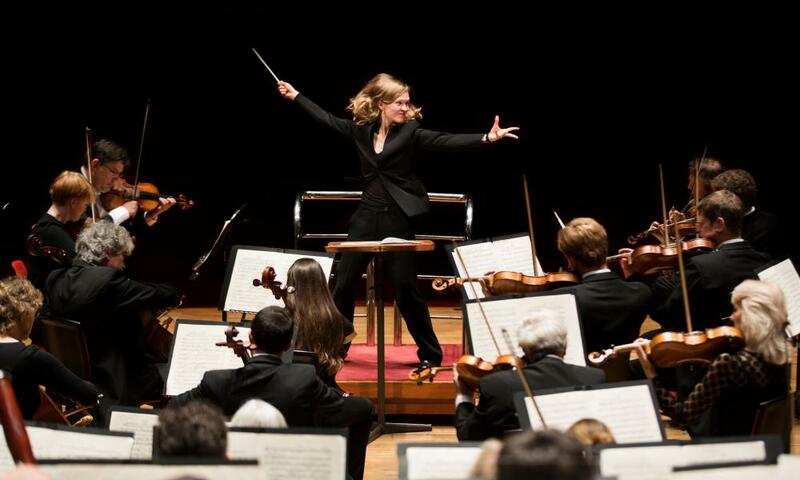 App that offers student discount tickets to classical and other concerts at venues including Symphony Hall. You can also collect points, redeemable for Spotify and Amazon vouchers. Also on offer in London. Student ID required. The sprawling Victorian factory in the model town of Saltaire, on the outskirts of Bradford, was converted into an arts venue in the 1980s, and now houses a rotating exhibition devoted to local boy David Hockney, a range of art spaces, design shops and plenty more. 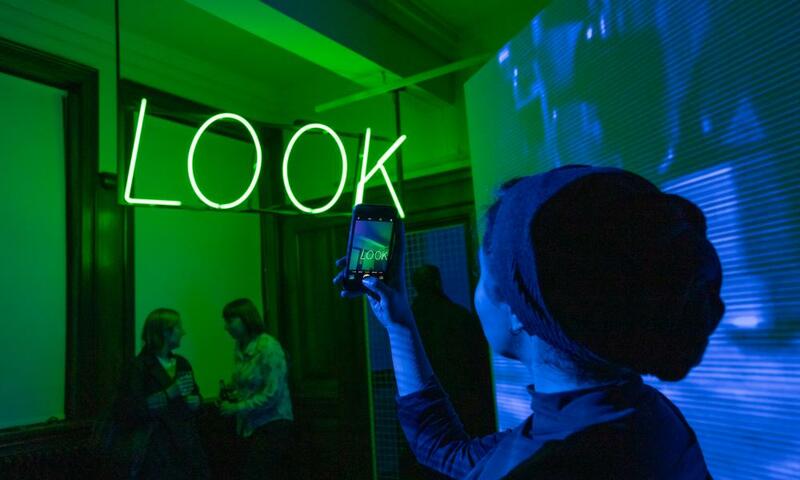 This contemporary art gallery on the site of the historic Tetley’s brewery punches way above its weight, and hosts an impressive range of events. Free entry. Still one of the best-value major music festivals out there, Tramlines – which takes place in late July – costs £59.50 for a three-day weekend ticket, and even offers a payment plan (£7/month) to help you spread the cost. Big acts last time included Noel Gallagher and the Stereophonics. 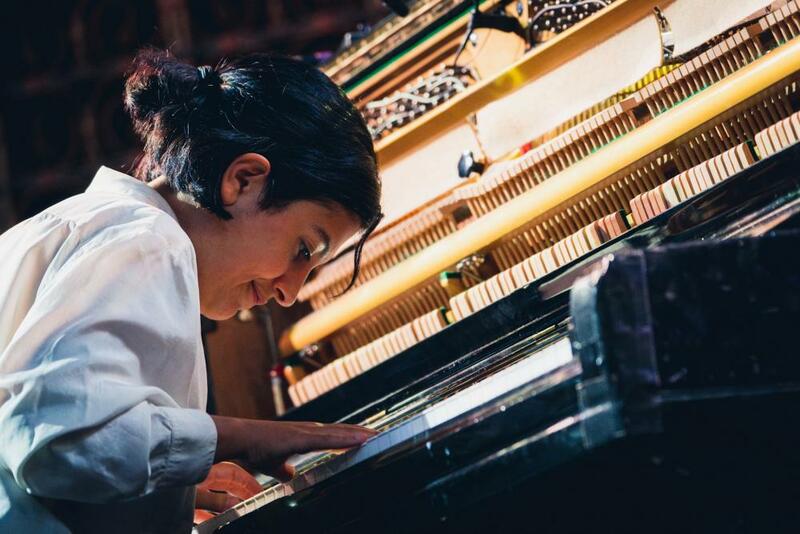 Manchester’s major concert venue offers a great range of cheap and community-based activity, notably free contemporary, classical and world gigs, and the Rush-Hour Socials, which kick off at 5pm. If you live in the Gateshead area and haven’t been before, you can see the crack RNS orchestra for free at their base, the Sage concert hall. And if you’re 18–30, in a group, or under 17 and on benefits, there are other offers too. Less well known than it deserves to be, Liverpool’s Foundation for Art and Creative Technology focuses on contemporary art and new media. Shows are free, and the cinema has a lively programme, too. This free scheme gives Bristol students last-minute £5 tickets for shows. The theatre runs plenty of other activities, notably the Ferment fortnights, which spotlight work-in-progress by developing artists. This semi-regular happening – the last one occurred in January – has become an institution in Bristol and Bath, and sees dozens of major cultural organisations band together to offer deals. Check the Visit Bristol website for details, or follow #cultureflashsale on social media. An umbrella organisation that aims to link arts departments at the University of Exeter with cultural groups in the south-west, offering an eclectic mix of events, discussions, arts projects and plenty more. A model for how universities should engage with the world beyond. 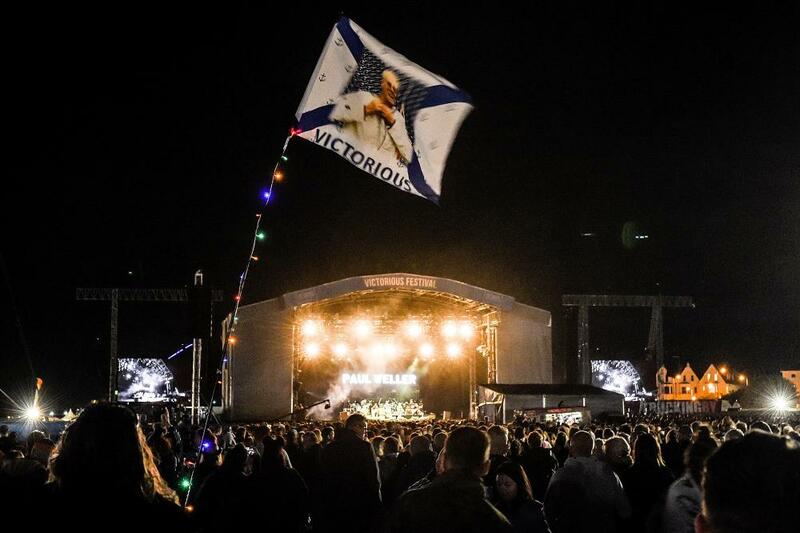 Now a fixture of the August bank holiday weekend, Victorious has jumped in profile and scale in recent years, but tickets are still decent value if you don’t feel like doing the whole thing – they start at £45-£50 per day. If you’re looking to overdose on Scottish heritage and architecture, this pass is for you: temporary, free access to more than 70 properties (in summer), among them Edinburgh and Stirling castles, but with plenty of hidden gems also. A three-day pass costs £31; a seven-day one £42. 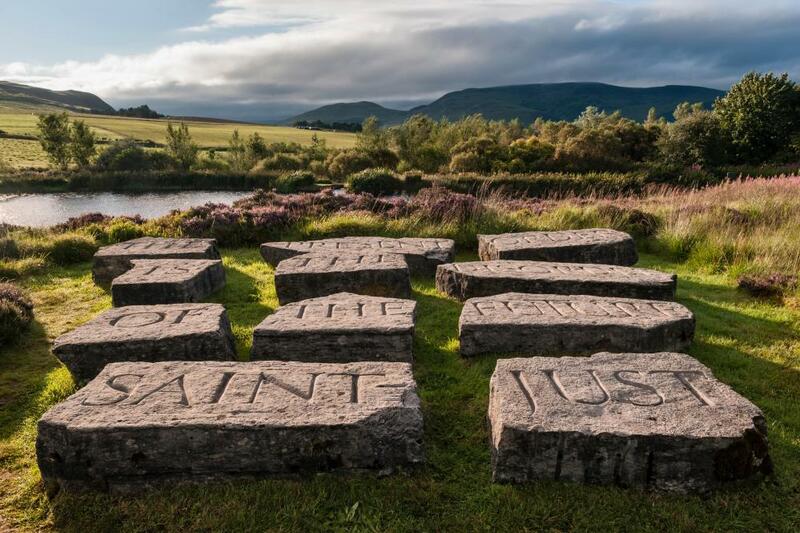 The conceptual artist Ian Hamilton Finlay’s garden/installation/living art work, located in the Pentland hills outside Edinburgh, is one of the artistic wonders of Scotland. Full-price admission is £12.50, but there are a range of offers, including £7.50 tickets for locals. Download a voucher, present it with your train ticket, and get two for the price of one. Venues are more towards the museum/attractions end of the spectrum, but worth investigating. Edinburgh’s historic Royal Lyceum theatre is experiencing a renewed burst of life under the directorship of playwright David Greig, and offers £10 tickets (up to a maximum of four), bookable a month in advance. Though you won’t know which seats you’ll get until you turn up, they’re guaranteed full-view. Scotland’s countrywide scheme is a model of its kind, granting 11 to 26-year-olds discounts on everything from trainers and travel to groceries. Cultural steals include £10 tickets at Scottish Opera and Scottish Ballet, deals at theatres across Scotland, two-for-ones at cinemas, and the brilliant £1 admission to National Trust for Scotland properties. 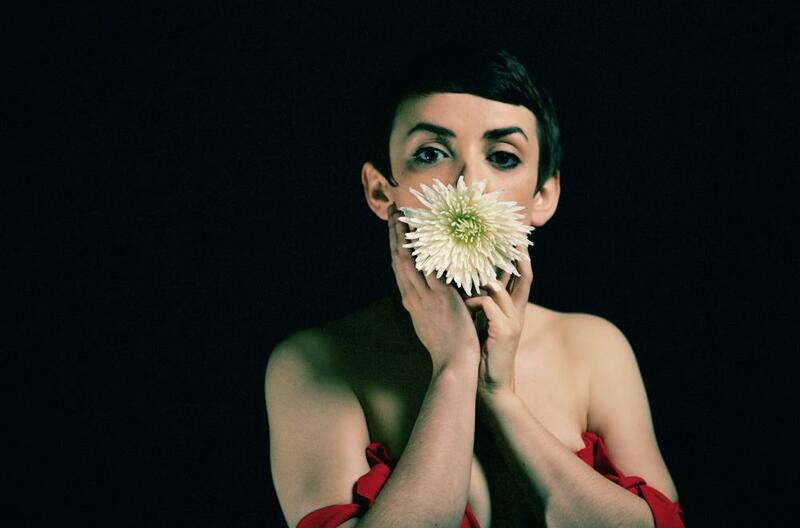 Do the Strand … Holly Hannaway will perform at the arts centre’s live Friday night cabaret on 23 November. Belfast’s premier arts venue takes accessibility seriously: parties of four or more get 10% off, community groups of more than six can score £8 tickets, under-25s go for £5, and more. An annual jamboree in late September that sees venues of all kinds across the island of Ireland hosting events, talks and performances. It’s all entirely free. Belfast hosts the largest version, but other places are participating, among them Derry. This rejuvenated art deco cinema in east Belfast has been hosting art-house screenings, literature talks and live events since 2013. Ticket prices aren’t high, and there are a range of offers – the best of which is the free Movie Lover card, which gives 10% discounts, two-for-ones and even free popcorn. The £40-a-year “Promise” membership gets you priority booking for all shows at the Cardiff venue, restaurant and bar discounts, and member offers. 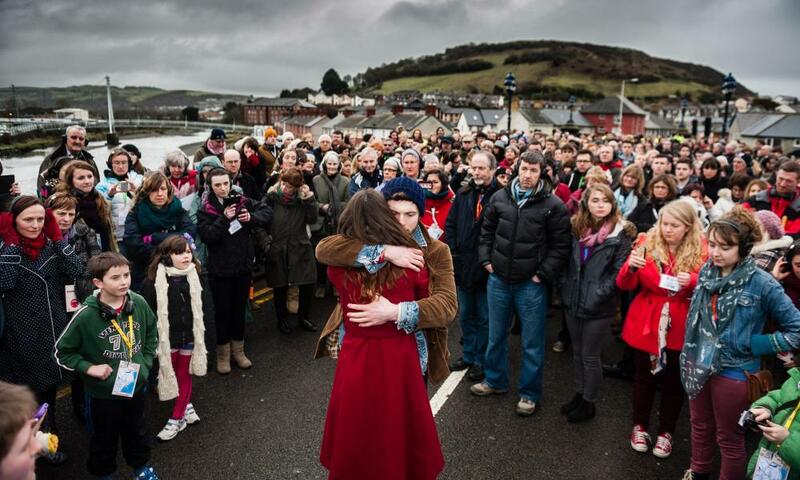 NTW prizes its connection with communities across the principality, and many shows feature £5 tickets for locals and open rehearsals. If you join the TEAM community – which gives you a say in how the company is run – you get further discounts, and opportunities to join workshops and mentoring sessions. • This article was corrected on 7 November 2018; the National Art Pass is priced at £34 for everyone under 26 rather than for students.